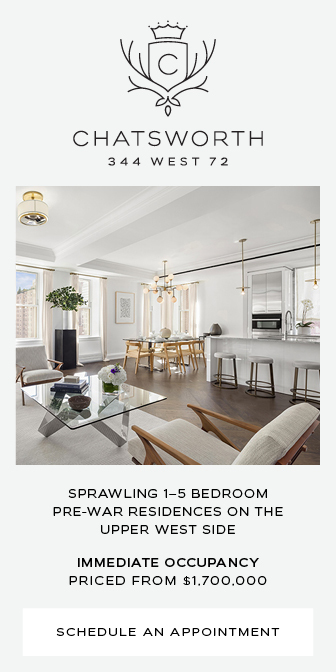 When we last checked in on the site of 540 West 25th Street, the building had just topped out. The steel structure and metal decking was still mostly exposed. Now with the curtain wall installed, the new 60,000 square foot project is closer to completion. 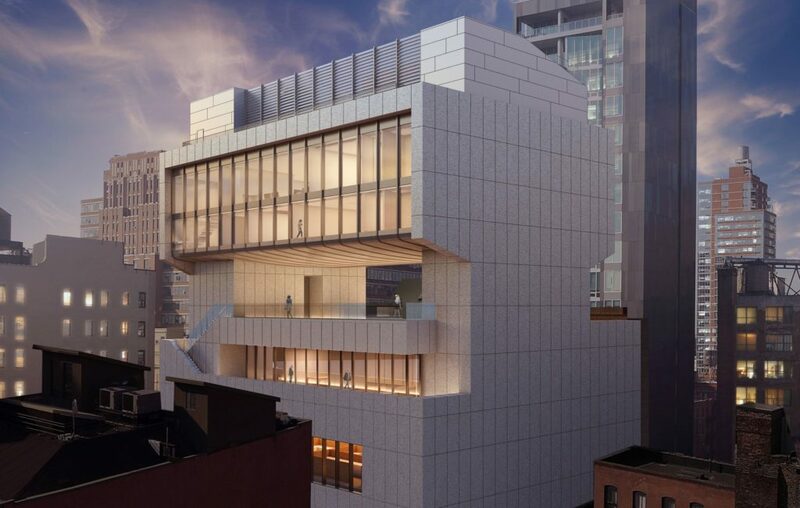 This will be the new headquarters for Pace Gallery, providing eight stories of gallery spaces, private viewing rooms, offices, and a library. 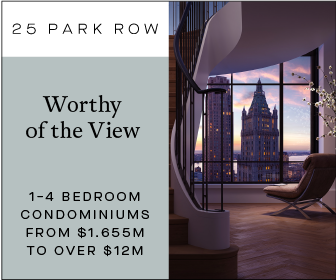 The 135-foot tall building is designed by Bonetti/Kozerski Studio and developed by Weinberg Properties. 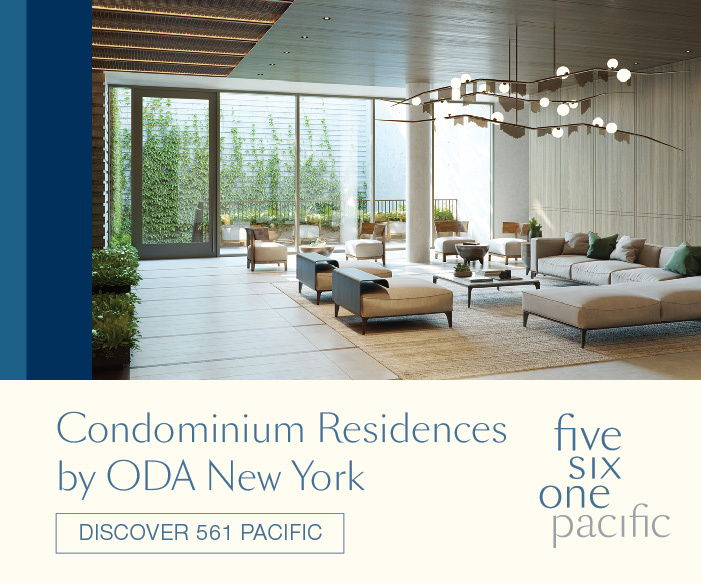 Pace Gallery’s existing spaces are currently located at 508 & 510 West 25th Street next to the High Line. 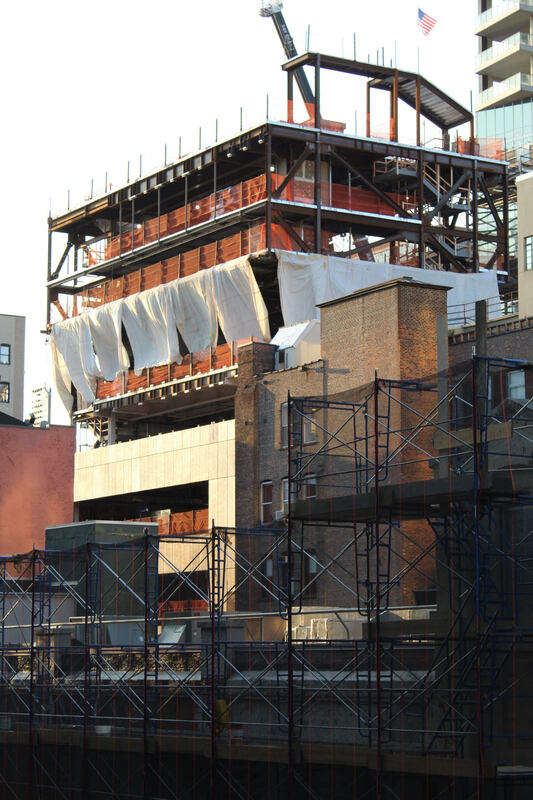 Pace Gallery’s new building at 540 West 25th Street, located between 10th and 11th Avenue, has structurally topped out, and installation of the curtain wall is now well underway. The existing gallery is located next to the High Line at 508 & 510 West 25th Street, standing one story tall, and uses four large skylights that flood the interior with natural daylight. 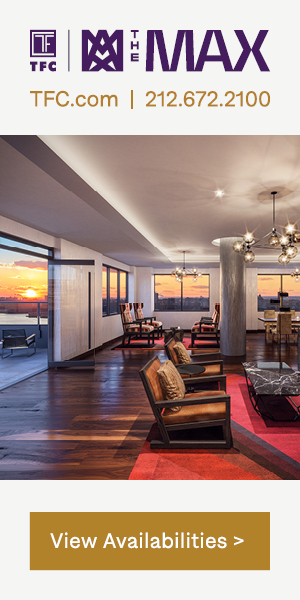 The new 60,000 square foot building will stand eight stories and be designed by Bonetti/Kozerski Studio, and developed by Weinberg Properties. 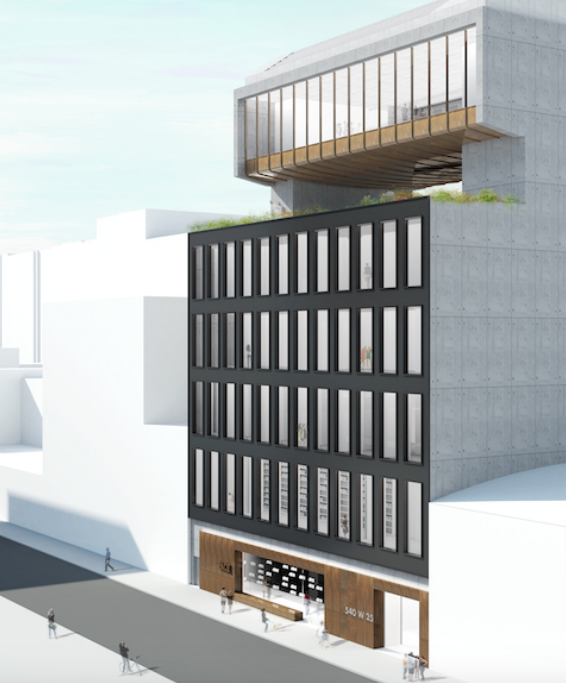 In April, Pace Gallery announced plans to redevelop its main building at 540 West 25th Street in Chelsea into an eight-story gallery complex. 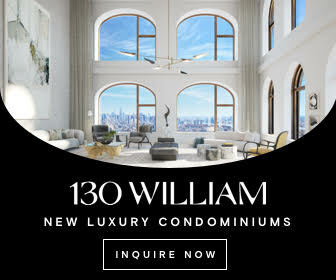 Now, developer Weinberg Properties has pushed forward with the project by filing applications for a 60,000-square-foot building on the site between 10th and 11th avenues.